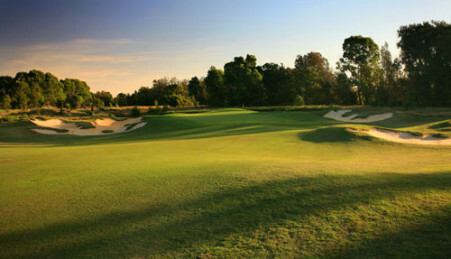 The Sands Torquay is a private golf club located on the Surf coast south west of Melbourne. 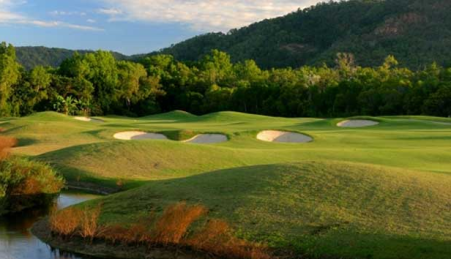 It features a beautiful 18 hole championship golf course designed by Stuart Appleby complimented by five star resort facilities. 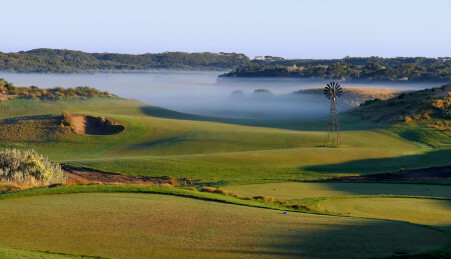 With 5 tee positions to suit all levels of golfer, this links style course winds throughout dunes country and residential precincts. Water and bunkering are key features of the design. Soft spikes only and a strict dress code applies. 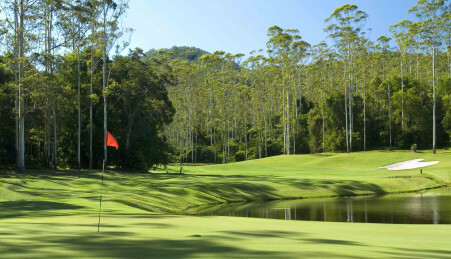 The course is open to visitors however a Golf link card is required for play. Bookings are essential and memberships are available. fireplaces, members’ locker rooms, health club including indoor lap pool. 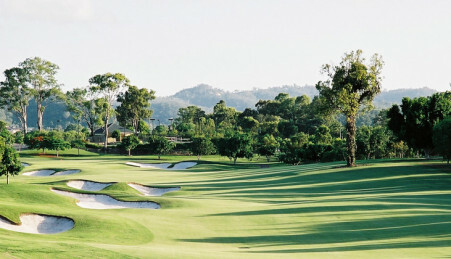 Peppers The Sands Resort, Torquay offers a premium golf resort accommodation experience, just moments from the beautiful beaches of Torquay. Located just one hour from Melbourne and 20 minutes from Geelong it is perfect for a short break escape. Perched on the north headland of Torquay, the modern, sleek design of the resort provides a stunning environment to retreat and relax. Comprising two interconnecting, three level buildings, Peppers The Sands Resort’s design offers privacy and breathtaking views over the surrounding region. The 112 accommodation rooms feature spacious room layouts with private balconies, tasteful furnishings and flat screen TV’s. Suites offer separate lounge and dining spaces with premium facilities. Providing unique points of difference in each of the hotel’s guest rooms redefines the experience as truly individual. Other facilities available at Peppers The Sands Resort include an indoor heated lap pool and fully equipped gymnasium. Enjoy a relaxing drink at clubhouse Hanner’s Bar and Restaurant.